Our Irvine office has had the pleasure of working with the folks down the street in the Porsche Motor Sport racing division of Porsche. Talon’s founder and CEO Paul Delke was at one time a race car driver, Formula One, and he currently drives a convertible Porsche. So when I got the call that the Orange County Porsche office needed someone to stop on by to assist them with their Microsoft Access needs, Paul and Donald were a no brainer. Paul has the first person experience and Donald has the Access skills, so when we received the project I was not surprised, and when we exceed their expectations I was not surprised. We had the opportunity of working with BMW several years back, working with them on their projects that included Microsoft Excel and Microsoft Access. Like BMW we build the Ultimate Microsoft applications. Out work for Ford was Microsoft Excel based. Our work for Honda North American Finance was Microsoft Access and Microsoft SQL server based. Our work for Toyota was a powerful Microsoft Access application. Kawasaki came to our Irvine Training Center for advanced Microsoft Excel training. We were then hired to do advanced programming in Microsoft Excel. Our work for Fleetwood was extensive. We built the business models that allowed them to get their board of directors to approve a new business line. This complex application was Excel based, macros included, and it the details needed for the 10-year pro forma statements, as well as other reports and costing details. We had the opportunity to build a highly advanced Microsoft Excel workbook for American Airlines. This was yet another amazing application built by our team of Microsoft Excel MVPs. 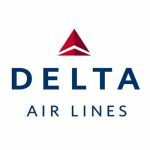 Delta Airlines hired our Irvine Office to build custom Microsoft Solutions, “Smarter Microsoft Solutions”. When the construction vehicle powerhouse needed a local partner in Irvine California it was no wonder we got the call as we are and have been the local Microsoft solution powerhouse since 1994. While I cannot tell you how much money we saved them on an annual basis I can tell you it would but a nice fleet of sports cars. Bobcat a powerhouse in their space, they too needed help with operational related applications, and we were able to deliver the custom Microsoft solution they required. 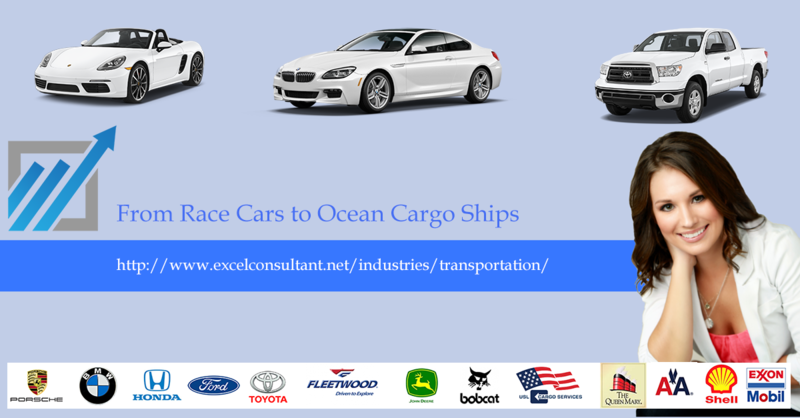 The ocean cargo shipment company is another of our local transportation clients. Just down the street, a short walk away is their corporate office. For this client we did a mix of onsite work at their office, with the balance of the work being performed by our local Irvine California office. This client often had critical deadlines, so late into the night as well as weekend work were required. The developer that worked closely on this project was so dedicated and committed to this client and this project that he even did work with the client daily, while on his summer vacation to Hawaii. While the Queen Mary no longer cruises the seas with its cabins filled with vacationers, it is still water tight and open to the public in one of our other local clients, The City of Long Beach. Believe it or not, we first worked with The City of Long beach and the Queen Mary the same week, while unrelated projects. There are many types of insurance products being sold and there are many types of business models in that space. But when it comes to auto insurance, a niche where we have over a dozen clients, the one thing many of these entities have in common is their heavy use of Microsoft Excel to manage their work. They insure their clients, we guarantee our work. We have had the pleasure of working with many of the major names in the various niche that make up the transportation industry. From automotive (Race cars, sports cars, family cars & trucks) to earth moving construction vehicles, recreational vehicles (RV), cruise ships, ocean cargo ships, military crafts, auto insurance, to fuel, we have worked with so many of these dynamic companies that it is hard to put together a complete list. The thing that all of these companies had in common was that they needed a power Microsoft application that would allow them to manage their businesses, and that they chose us to build it. See more of the companies that chose our firm on our clients page.